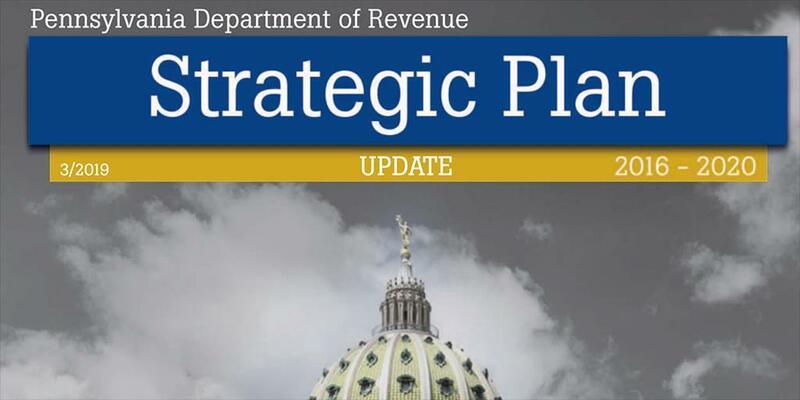 The Department of Revenue is encouraging taxpayers and tax professionals to read about the department’s recent improvements to customer service in the update to its strategic plan. This update is a way for the department to track the progress it has made on the goals that it established with the launch of its 2016-2020 strategic plan (see link here for the full strategic plan). “Our strategic plan allows us to evaluate our growth as a department and take a closer look at the important work that our employees do every day to improve our processes, provide excellent customer service and gain efficiencies and cost savings that benefit Pennsylvania taxpayers,” Revenue Secretary Dan Hassell said. In addition to its main goal, Continually Improve Customer Service, the department also identified seven other goals in its strategic plan: Enhance Effectiveness of Tax Compliance, Continually Improve Business Processes and Technology, Provide Accurate and Timely Revenue Analysis, Continually Improve Lottery Sales and Net Profits, Continually Improve Public Confidence, Increase Organizational Capacity, and Promote Tax Policies to Improve the Commonwealth’s Tax Administration. The department’s strategic plan was developed pursuant to Act 47 of 2001, which calls on the Department of Revenue to develop and publish a strategic plan on March 1 of odd-numbered years. 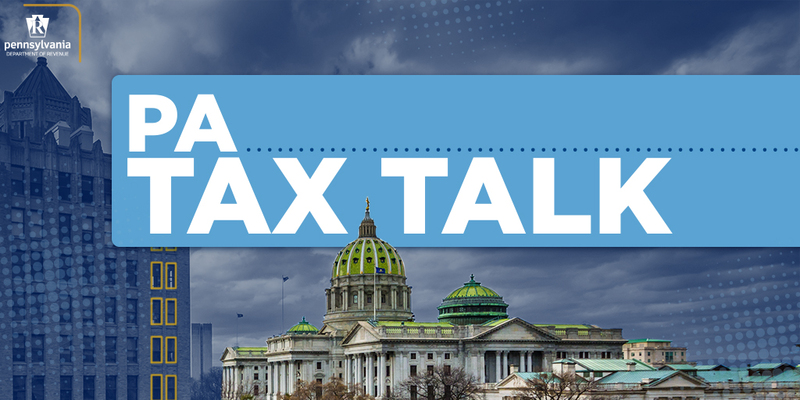 As an agency under the Governor’s jurisdiction, the Department of Revenue’s 2016-2020 Strategic Plan aligns and supports the overarching goals set forth by Governor Tom Wolf: Schools that Teach, Jobs that Pay, and Government that Works.